Have you ever wanted to store your experience levels for safety purposes or to trade with a friend? 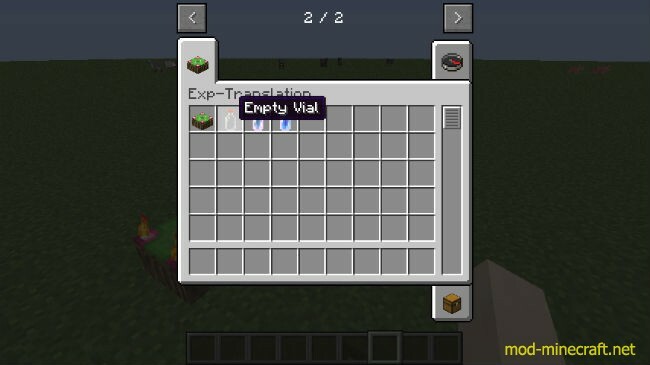 Well, you can do just that with Exp-Translation Mod 1.12.2/1.9.4. You can bottle up your exp with Exp Translator Table, and you’ll be all set. 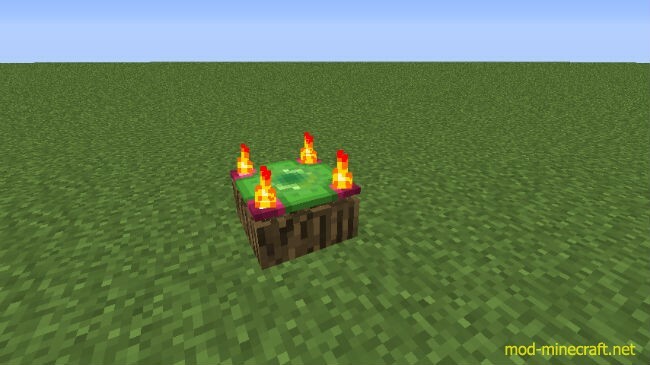 The mod is very simple and easy to use. All you have to do is craft an Exp Translator Table or some empty vials, and have some experience. Large Exp Vial ? For more compact storage!